This is a tale of how a girl of eighteen came to write a novel that would remain popular hundreds of years after her death. I’m ashamed to admit I’ve yet to read Frankenstein (it’s on my list, I swear! ), but I couldn’t resist putting my name in for an illustrated children’s book about Mary Shelley. 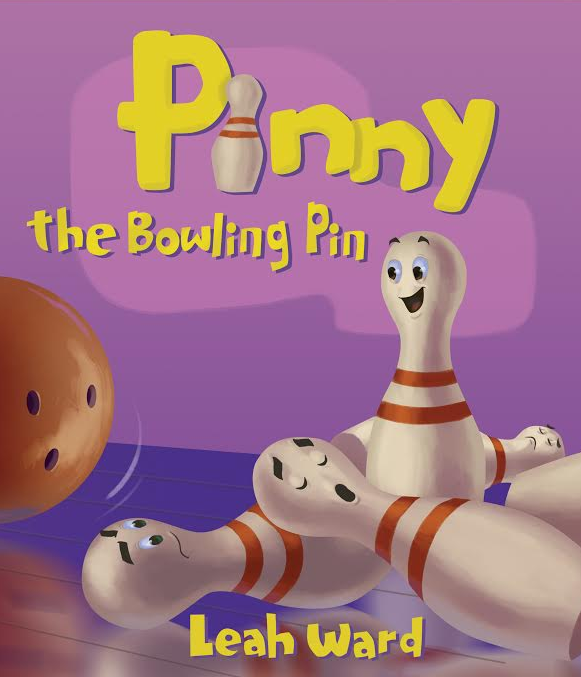 As you may be aware, yesterday I posted a little interview I did with Leah about her new book, which touches on anti-bullying and being true to yourself, by following the tale of Pinny, the bowling pin who almost never falls over.